If your size is available, the item will be sent out in 1-2 days. If your size is not available, our excellent traditional Chinese tailors will custom make the item to your measurements. This custom service is free. If you have any special requirements such as color change or rush delivery, feel free to leave us a note during checkout. These service have no additional cost. If you have any question or need help, feel free to contact us at service@china-cart.com. We will reply to you in 1-24 hours. 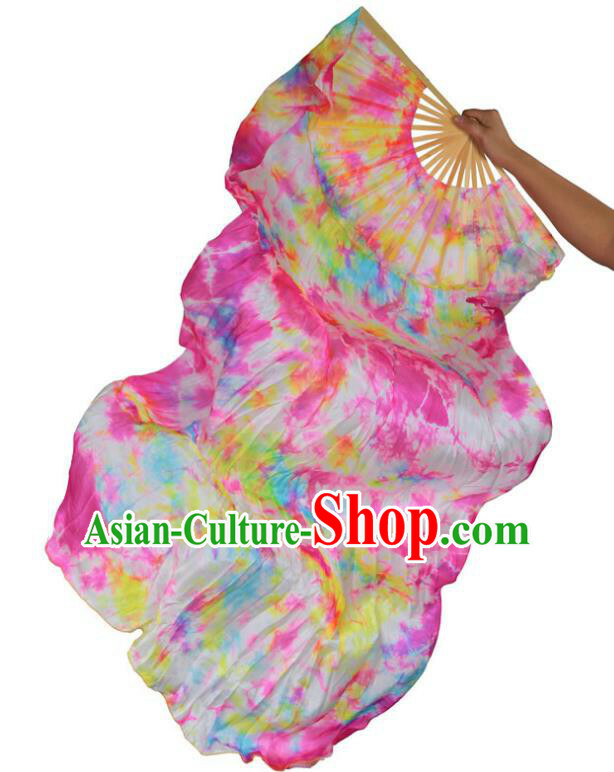 For enquiry of Top Pink Belly Dance Costumes for Women...?